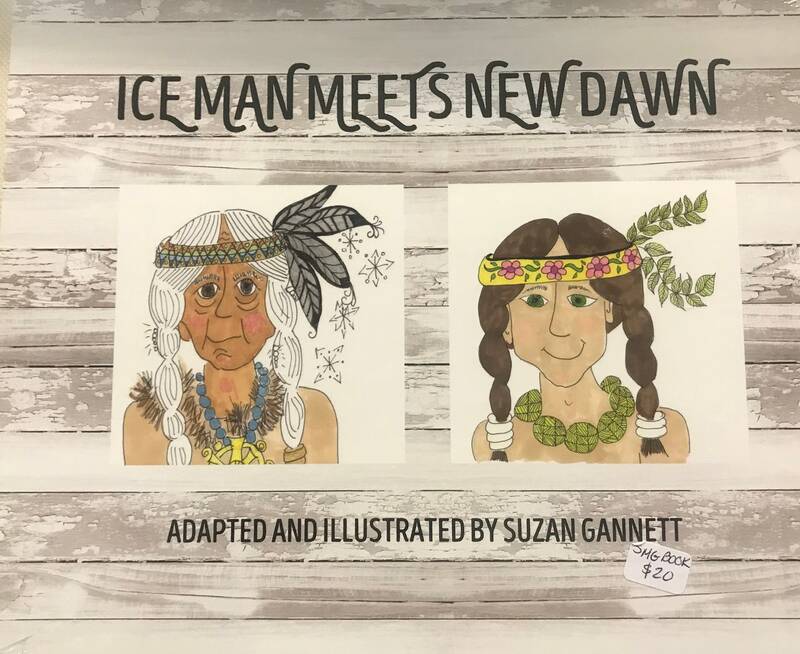 Ice Man Meets New Dawn is a Mohawk Tale retold and illustrated by Suzan Gannett. It is the story of how winter changes into spring. Appropriate for children ages 5-8. Cost is $20.00.